Dubai-based Arzan Wealth said it has played a key advisory role on the forward purchase of a portfolio of four state-of-the-art micro-hospitals and medical office buildings leased to a joint venture between Integris Health and Emerus Holdings located across Oklahoma City in US. 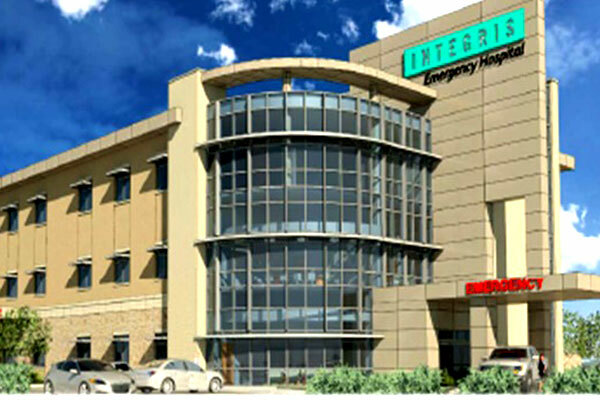 Emerus is one the largest micro-hospital operator in the US, and Integris is the dominant healthcare provider in Oklahoma with 8 hospitals in the market. The JV entity has been rated A+ by S&P. The portfolio has a total area of 159,303 sq ft and is currently under construction with completions expected to occur during the coming 4 months. An advisory firm regulated by the Dubai Financial Services Authority, Arzan Wealth said the portfolio will be 100 per cent master leased to the Emerus-Integris JV entity for 15 years on an absolute NNN basis. Three of the four micro-hospital buildings will include a medical office building (MOB) component offering outpatient services combined with high-acuity care provided by an emergency department and related inpatient services, said the statement. Arzan Wealth acted as the strategic advisor on the structuring and acquisition of the portfolio and will continue in this role during the holding period of this investment, which is projected to deliver monthly income to clients equal to 8.25 per cent per annum. Arzan Wealth CEO Muhannad Abulhasan said: "We are delighted to have advised and arranged on the Emerus-Integris portfolio which will deliver excellent returns for our clients. Similar to prior Arzan Wealth deals, this portfolio is expected to be a safe investment that protects the principal of our clients while providing them with a secure and attractive monthly distribution."